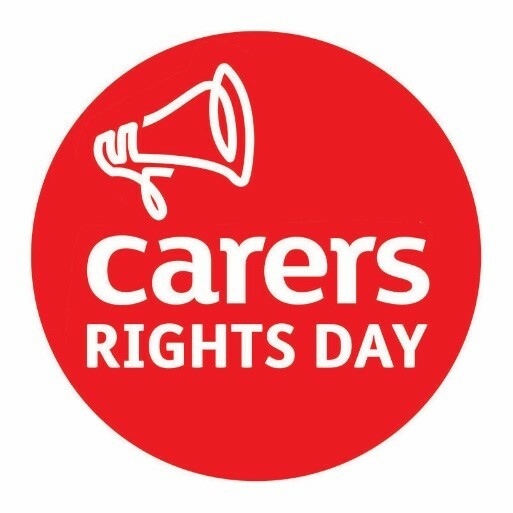 Every year Carers UK holds Carers Rights Day to help carers find out about their rights and how to access help and support. There is overwhelming evidence that many family carers often care for many years without knowing what support they are entitled to. However, carers’ rights need to be embedded within wider health, social, and employment policies, as two articles published in the journal this year reveal. This year’s Carers Rights Day in the UK comes shortly after publication of the third issue of the International Journal of Care and Caring for 2017. 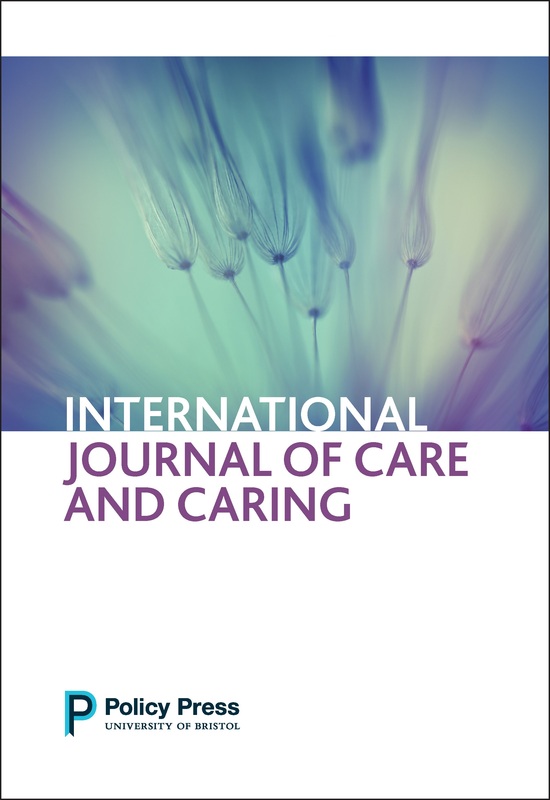 As the journal’s first year of publication draws to an end, it seems a good opportunity to think about carers’ rights in an international context by highlighting two articles that have appeared this year. The Australian Bureau of Statistics has shown that almost a third of Australian primary carers provide more than 40 hours of care per week. One third also live with some form of disability themselves. Almost three quarters rely on welfare benefits as their main source of income, meaning that their incomes are much lower than those who do not care. Services for carers in Australia built up in a fragmented way and were often piecemeal, explains Ara Cresswell of Carers Australia. Set against this, flexible funding meant that support could be targeted on different types of carer and carers could access services as consumers in their own right. This changed in 2008 with the transfer of all funding for aged care to the national government, including grants such as the National Respite for Carers Program (NRCP). 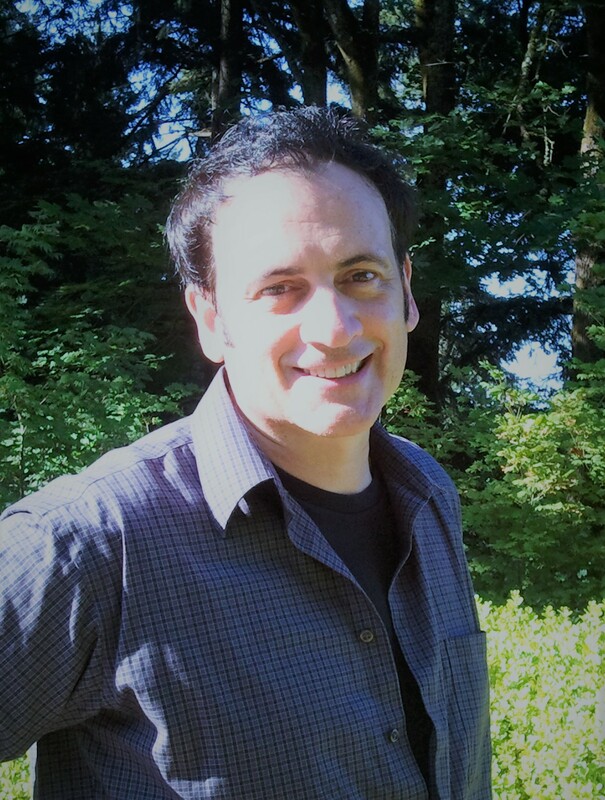 Carers Australia argues that the changes that have flowed from this have led to many carers receiving reduced support because help for them is so strongly linked to the entitlements of the person for whom they care. A second factor was the introduction of the National Disability Insurance Scheme (NDIS) in 2012. It had been hoped that personal budgets for people with disabilities would help many carers return to paid employment. However, this has not proved to be the case, especially as these funds can only be used by carers themselves for training relating to caring and not to provide replacement care while they are at work. Taken together, suggests Cresswell, an unintended consequence of these two reforms is that services for carers are ‘collateral damage, caught between aged care and disability care policies’. These are just two of the articles in the International Journal of Care and Caring (IJCC), which is a multidisciplinary journal designed to advance scholarship and debate about all forms of care and caring among researchers, policymakers, practitioners, family carers, and all those concerned with carers’ rights. The vision for the journal is set out here. The IJCC welcomes research articles, debates and issues papers and book reviews which can be submitted here. Debates and Issues papers are free to access and every month a different research paper is available to read on temporary full text access. You can recommend the journal to your librarian or take out a personal subscription here. Read the latest issue of the International Journal of Care and Caring.